Tony knows when Andre the Giant doesn't like you, it won't go well for you. It may even have you blackballed from the WWF for 4 years and have your head stepped on like happened to Bam Bam Bigelow. 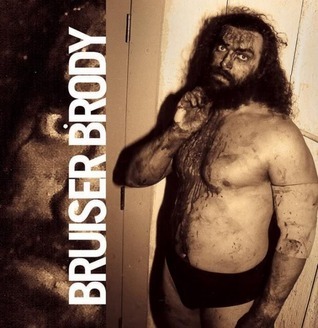 Jonathan shares about the legendary debut of Bruiser Brody.